In 1965 HERTALAN® started the production of EPDM systems in the Netherlands, a unique and popular product to the European market. We were the first manufacturer in Europe to develop EPDM, long before the emergence of the traditional bituminous products, we had introduced EPDM to the roofing market. The HERTALAN® system is a complete system, whereby all our EPDM membranes, rolls, details, accessories and adhesives & sealants work perfectly together. As a result of this, within a few years we succesfully became a globally recognised name in “Waterproof Solutions”. Pionering in our company is in our blood. With our own R & D facilities, we are always aware of the latest requirements needed to meet safety, environmental and durability standards. In fact, we are often one step ahead. Our foresight also appeals to the imagination of a diverse clientèle. EPDM is an unique and popular product in the European market. 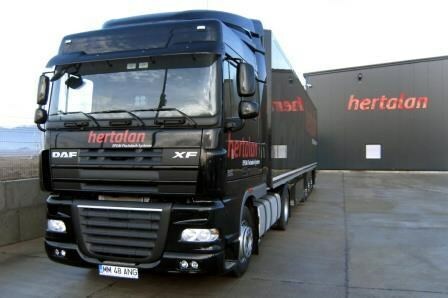 To prepare for the growing demand ,in 2004 we opened in a new manufacturing base in Romania. 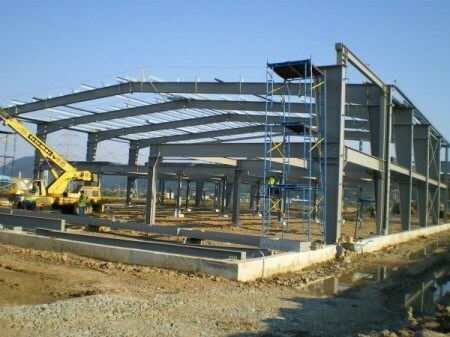 This factory has poven to be a successful location for growth. 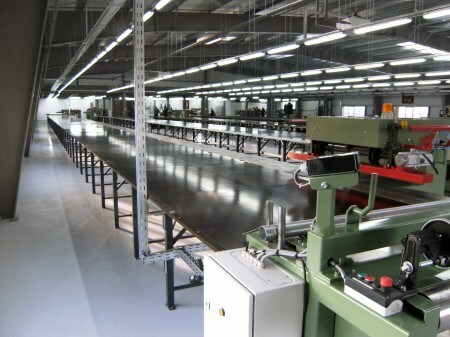 Up until 2010 the number of employees and the production capacity increased rapidly. 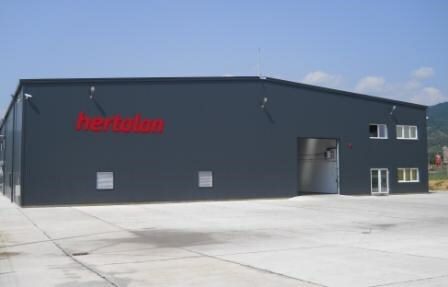 As a result of this expansion the premises were extended with an additional 13,000 m2 new building. 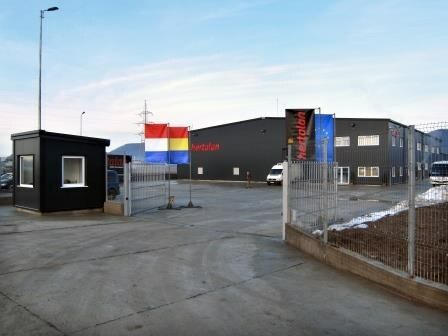 From our new facilities in Romania we can serve our customers optimally with the annual production of @ 900,000 m2 EPDM membranes, 400 three-dimensional EPDM pond liners, 60,000 pieces of roof drains and approximately 25,000 other items from our product lines. Besides this, we have extended our production capacity in Kampen during the period 2010-2013. Our vulcanisation-capacity has increased, we have built a new storage hall and we have acquired a second productionline. We are now ready for the future!